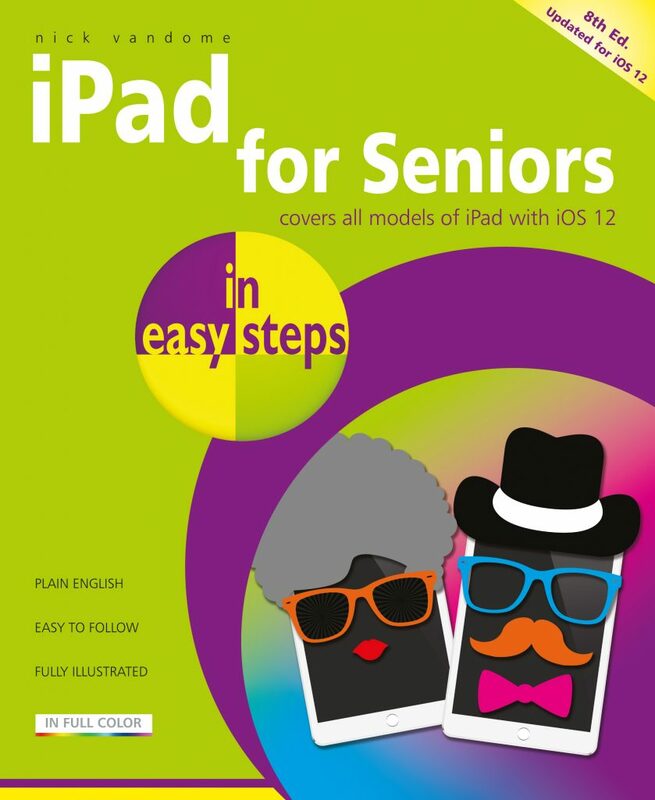 A handy guide for any Senior new to the iPad – get up and running quickly! Presented in larger type for easier reading. For all iPads using iOS 12, including iPad Mini and iPad Pro.